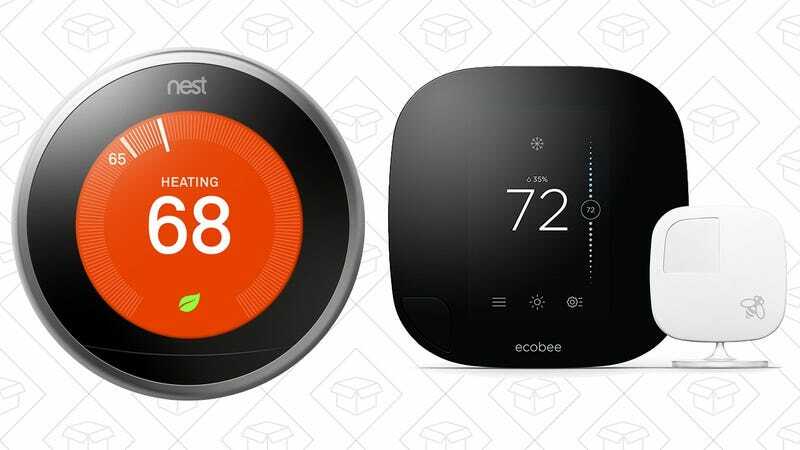 The newest, big-screen Nest Learning Thermostat 3.0 is down to $219 today, a rare $30 discount. These go down to $199 once or twice per year, but if you have one on your wish list, this is a pretty good opportunity. 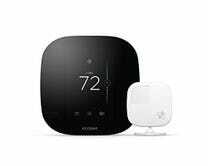 While Nest basically invented the smart thermostat market, many people (including myself) would tell you that the Ecobee3 thermostat is a superior product, owing to its remote sensor that measures the air temperature at another point in your home. It also usually sells for $250, but it’s available for $198 this month.